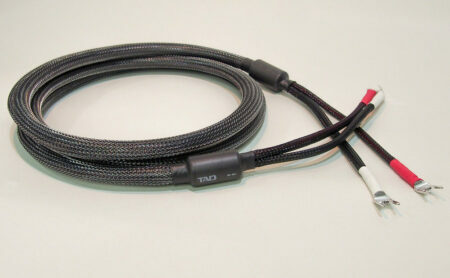 Oxygen-Free copper wire made by the Dip-Forming process is used for this cable. 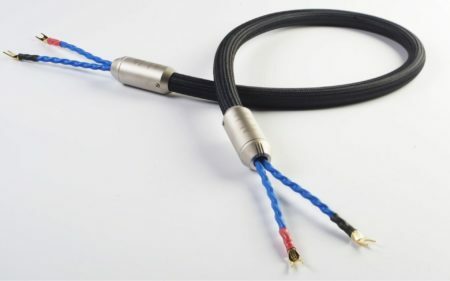 Compared with standard oxygen free copper wire, the surface of this cable is very smooth, and it’s difficult for ultra-fine particles such as hydrogen to penetrate to the inside. 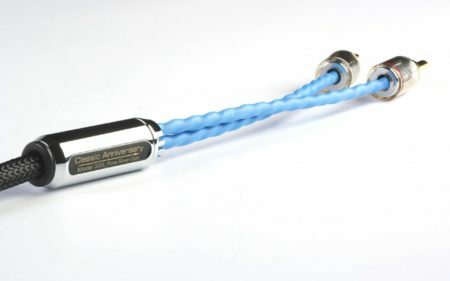 As the result, the grain boundary is stable, and its electrical conductivity is higher than that of standard oxygen free copper wire, so it is possible to transmit pure audio signals without signal degradation. 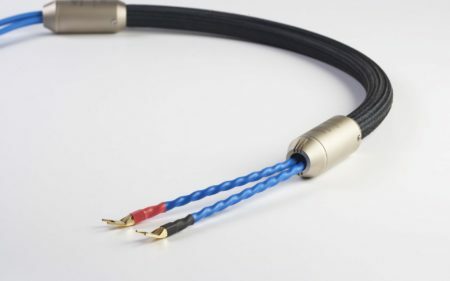 Additionally, since this cable has a shield structure wound with magnesium alloy foil combined with magnesium cutting filters located to each side of the cable, it has abilities to absorb vibration and shield electromagnetic waves, expanding the dynamic range and reducing noise. The outermost shell of this cable is a fabric knitted from 0.25 mm PET (polyethylene terephthalate) monofilament yarn. 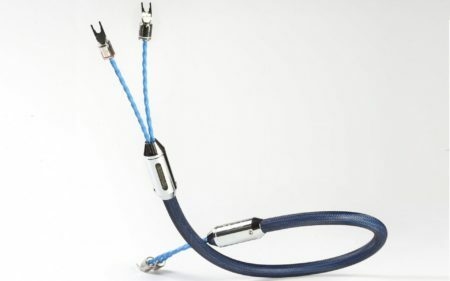 Fabric created from soft and stiff PET monofilament can release the cable from the mechanical stresses coming from the installed environment and support pure signal transmission. As the result, a rich and lively signal transmission is realized.